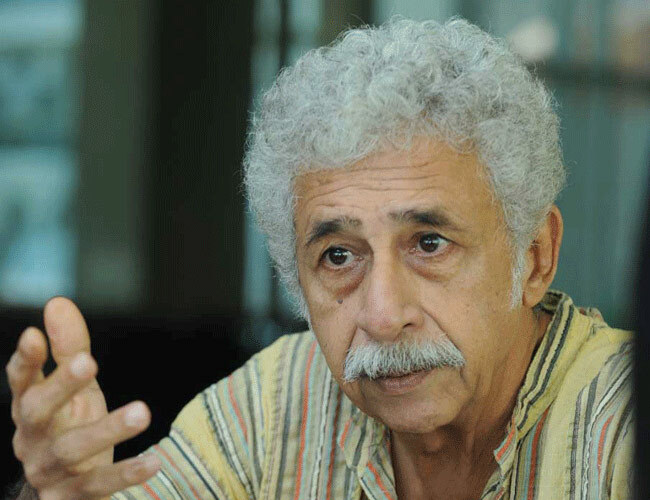 One of the most celebrated actors in Indian cinema Naseeruddin Shah courted controversy last week when he remarked that the late Rajesh Khanna was a ‘mediocre’ actor. He opined the same during an interview to an English daily. After this fiery backlash from across quarters, Mr Shah has retreated his statement and apologized for the same. Ms. Khanna Kumar took to Twitter again to express her sentiments on the same. Hope the senior actor has realised his mistake and will further refrain from making any controversial statements. After all, we all loved Rajesh Khanna's work. Why not let that be the factor when we judge!